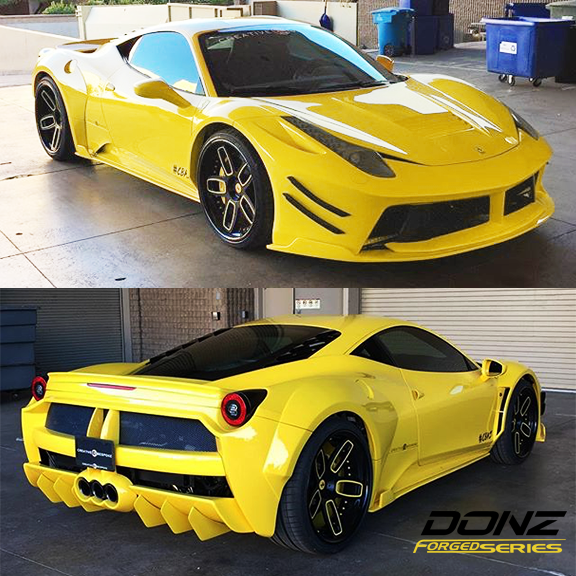 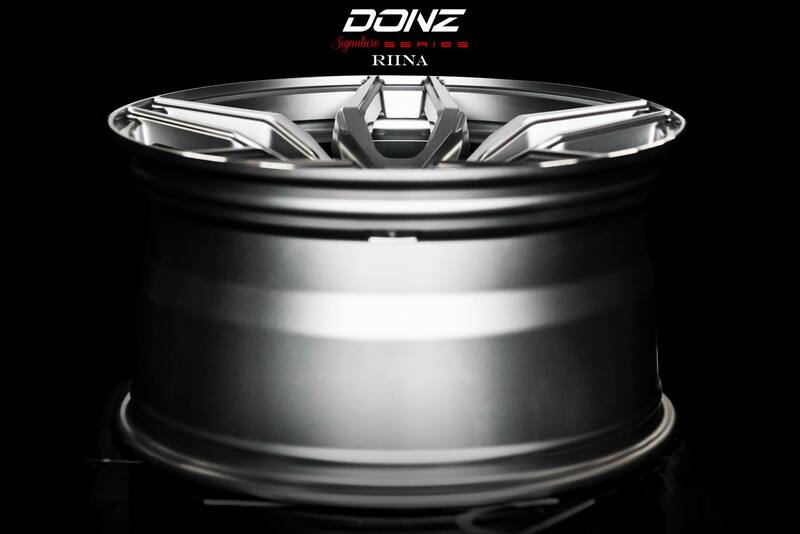 The is the second wheel design announced under the brand new Donz Signature Series line. The Riina is a 5 spoke split design with an extreme amount of concave to make an exceptional luxury wheel. 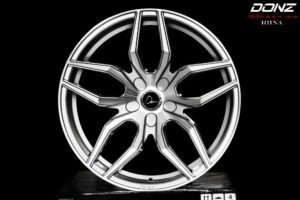 Each wheel can be custom drilled and tailored for the perfect fitment for your vehicle. 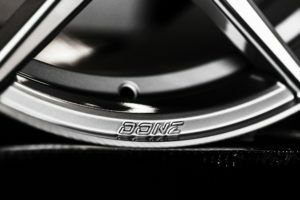 We offer custom finishing on all of our wheels. 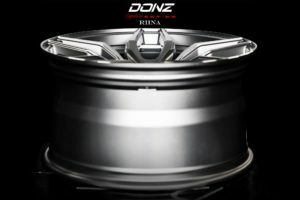 For more details call your local Donz dealer.